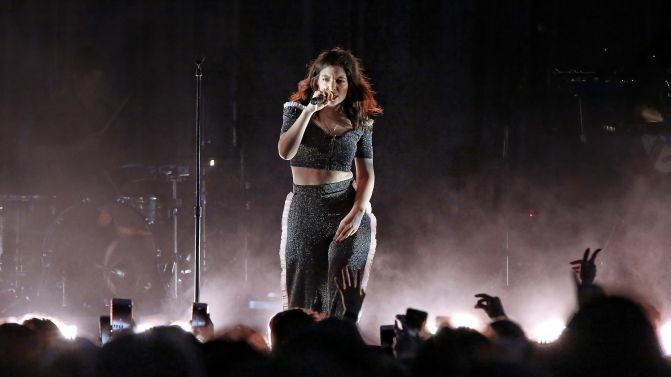 Lorde has embarked on her first tour of the year, kicking it off in North America and adding some new elements to the show that were previously unheard. 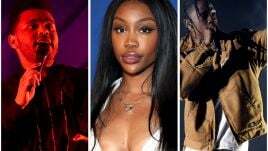 During the first stop of the tour in Milwaukee, the Kiwi artist covered Frank Ocean’s Blonde highlight ‘Solo’ and also debuted an unreleased song that didn’t make the cut for 2017’s Melodrama. “One that I really love,” she added. 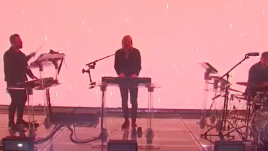 The Frank Ocean cover is the latest in a string of covers she’s performed on tour recently. She’s covered everyone from Bruce Springsteen to Paul Simon on the Melodrama world tour so far. Lorde is currently touring with Run The Jewels and the hip-hop duo marked the occasion by giving us a remix of Lorde’s ‘Supercut’. Producer El-P remixed it while both he and Killer Mike added new bars to it. Australia got the Melodrama world tour at the tail end of last year and while she hasn’t announced any plans to return, she hasn’t been ruled out of Splendour In The Grass just yet. Check out the unreleased song and her Ocean cover below.